Young Frankenstein will come alive in theaters once again on October 5th, with a live introduction from writer-director Mel Brooks, who will pay tribute to the classic spoof’s late star Gene Wilder. The intro will be broadcast from the 20th Century Fox lot in 500 theaters nationwide, according to an announcement from Fathom Events. In addition to touring the studio lot, where much of the movie was filmed, Brooks is expected to reminisce about his friend and collaborator, who died last Sunday of complications from Alzheimer’s disease. 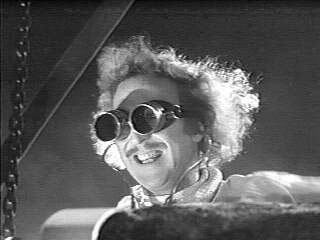 Young Frankenstein is one of Wilder’s most fondly remembered films. 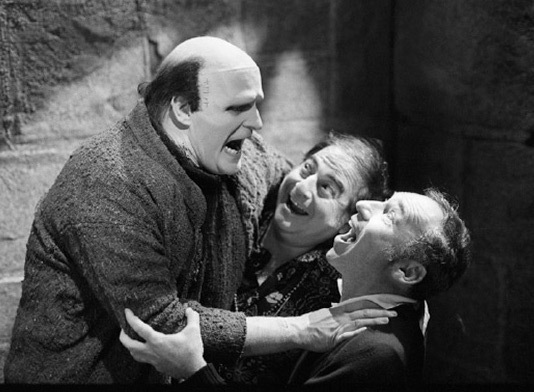 It was during the filming of Blazing Saddles that Wilder proposed the concept for Young Frankenstein to Brooks. The announcement comes on the heels of AMC Theaters bringing other Wilder favorites Blazing Saddles and Willy Wonka and the Chocolate Factory back to theaters this past weekend. This entry was posted on Tuesday, September 6th, 2016 at 7:57 pm	and is filed under Blog by Manny Pacheco. You can follow any comments to this post through the RSS 2.0 feed. Responses are currently closed, but you can trackback from your own site.